Stainless Steel Valve Market Has Large Development Space - Wenzhou Topnotch Machine Co.,Ltd. With valve industry improving gradually, market prospect of stainless steel is optimistic. Experts considered that in the past year, quantity and quality of stainless steel valve in China were significantly improved. Application and market prospect are wide. In the next few years, stainless steel valve market will be larger and stronger. Due to long service life, rust resistance and environmental protection, stainless steel valve has been used in industry, becoming an indispensable product on pipe. However, only a few Chinese valve manufacturers can meet international standard. So, customers should require manufacturers to provide various production and factory certification before purchasing stainless steel valve. The valve also can be detected by using spectrograph. For its high precision, spectrograph is widely applied. In industry, particularly oil industry, the application of stainless steel is indispensible. 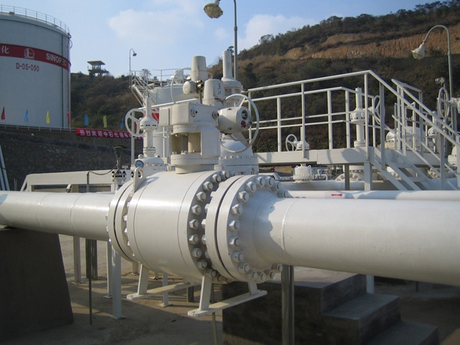 In industry, the requirements for valve are higher and higher. However, Chinese stainless steel valve is still fall behind that abroad advanced market, including products and technologies. High class stainless steel valve industry is still worth for developing. Besides, based on statics, annual value of production of Chinese petroleum enterprises is above hundred billion dollars. In terms of nuclear power, by 2020, total capacity of nuclear power in China will reach to 75GW. 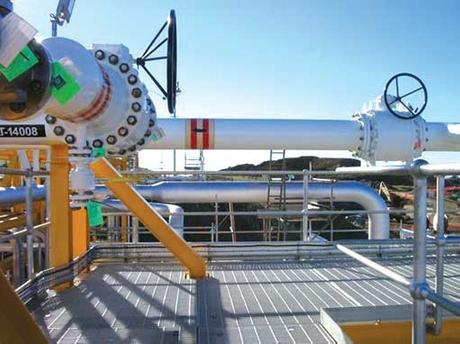 Those industrial developments bring large demands to valve market. Stainless steel valve is usually used for media having corrosivity, such as corrosive media, food, medicine, oil, liquid metals and radioactive media. Any materials used for valve in industry have relative limited corrosion resistance and influenced by large numbers of factors. If appropriate heating technologies and heat treatment technologies are adopted, corrosion resistance of material can be maintained. For aqua fortis whose concentration is larger than 98%, steel materials do not have corrosion resistance no matter which heat treatment technologies are used. So, when choosing materials for ball valve, gate valve, globe valve and check valve based on features of media, concentration and temperature of media and heat treatment technologies should be taken into consideration at the same time. With petrochemical technologies and scale developing constantly, requirements for stainless steel valve is larger and larger. 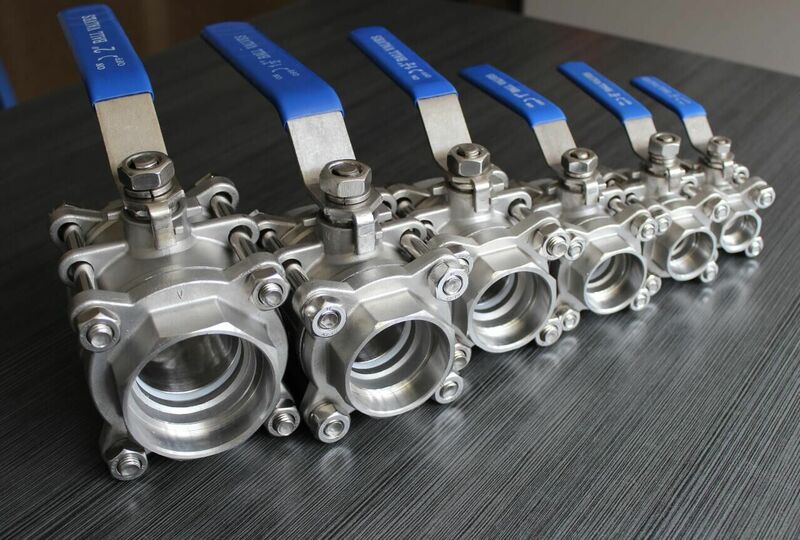 Besides continuing improving quality of valve, particularly demands for stainless steel ball valve are larger and larger. So developing corrosion resistant technology is necessary. 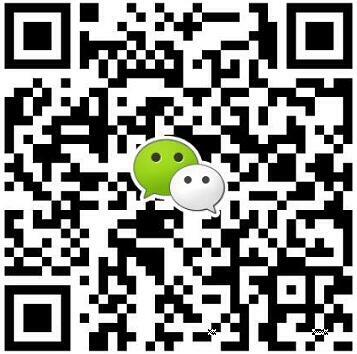 So, industrial stainless steel valve market in China is still wide. In addition, with people&rsquo;s living standard continuously growing, stainless steel valve also plays a key role in civilian field. The market is also expanding constantly. Stainless steel valve is widely applied in real estate, environmental protection, urban construction and power. Especially in real estate, for people&rsquo;s living standard highly improving, people require that the valve used in real estate should be safer, more reliable and more durable. Stainless steel valve can meet those requirements. Moreover, compared with cast iron valve, the materials used for stainless steel are more environmental and more durable. People are also more willing to choose stainless steel valve. In short, under the historical background of innovation, for further development, innovation is a power to promote stainless steel valve to develop undoubtedly. Meanwhile, innovation is also one of development directions of stainless steel valve industry, bring new opportunities to market prospect of stainless steel valve industry.